“I didn’t want a lay-up. I wanted a slam dunk,” says Jason Aldean, discussing his hard-charging and ferociously confident eighth studio album, Rearview Town, out April 13. 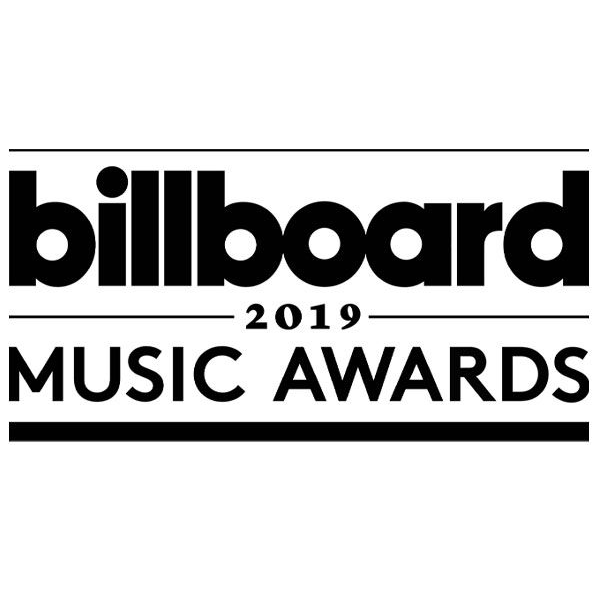 The risks and their rewards electrify the 15 new cuts, snaking between stadium-sized guitar anthems (“Dirt to Dust,” “Up in Smoke”), heartfelt country minimalism (“Drown the Whiskey,” “Better At Being Who I Am”) and hip-hop swagger (“Like You Were Mine”). 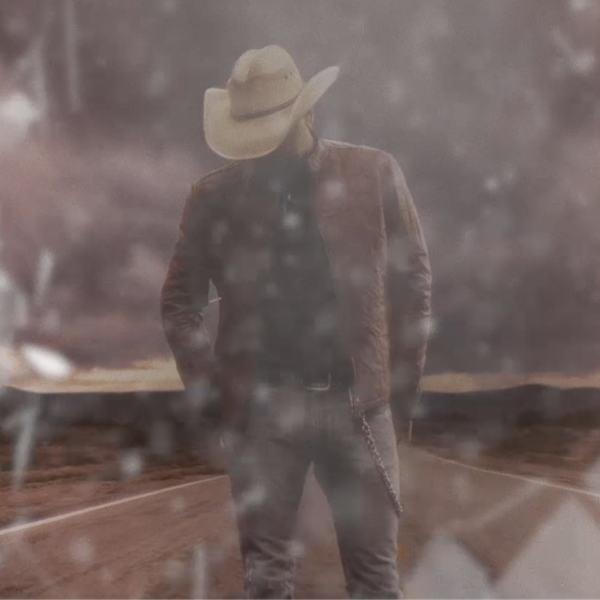 On “Better At Being Who I Am” Aldean lends a nuanced, knowing delivery to the breakup tale. “I think [this] might be the most well-written song that I’ve ever recorded,” says the singer. 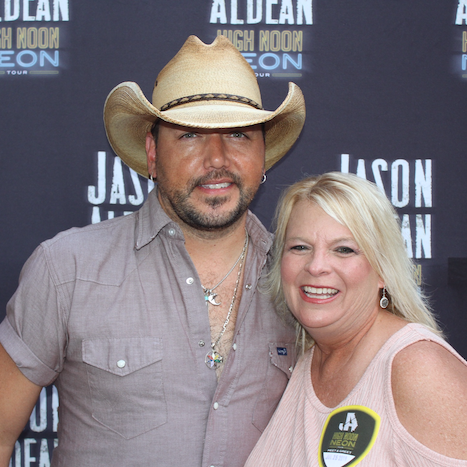 While the album was largely completed prior to Aldean’s headlining set at the Route 91 Harvest Festival last fall in Las Vegas, the two-time Entertainer of the Year knows that the tragedy precedes this release as well as the launch of his upcoming tour, the High Noon Neon Tour, kicking off May 10 in Kansas City, Missouri. But after a break that saw the birth of his son, Aldean is more attached to the road than ever.